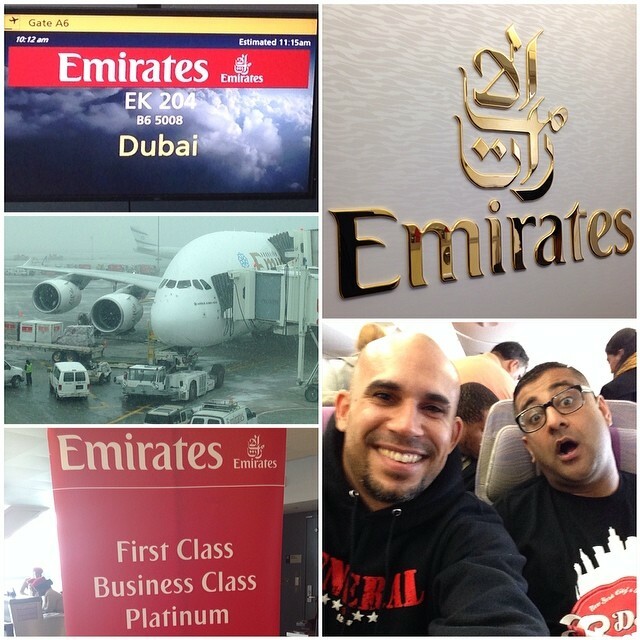 DJUSA - April 2014 Newsletter featuring Ultimate Sneaker Expo 2014, DJ Sharad and DP One in Jodhpur, Sweet 16s and More! On Saturday, April 26th, DJUSA’s affiliate company – SM Event Group along with DJ Clark Kent and Michael Siegal of Ultimate 575 will be hosting the second Ultimate Sneaker Expo of Long Island (USELI). All event partners have joined together once again to share their passion for sneaker and events. #USELI2014 will be Long Island's largest sneaker and lifestyle apparel show featuring top vendors, brands, and retailers. DJUSA’s very own MC Marco will be hosting the event and DJ Juicy will be hitting the turntables spinning the hottest hits along with the legendary DJ Clark Kent, DJ Bobby Trends, Ted Smooth, DJ Amazin, DJ Juanyto, DJ Fatfingaz, and DJ Sharad and team will be onsite to manage #USELI2014! Check out pics from last year's show here, and don’t miss out on April 26th! 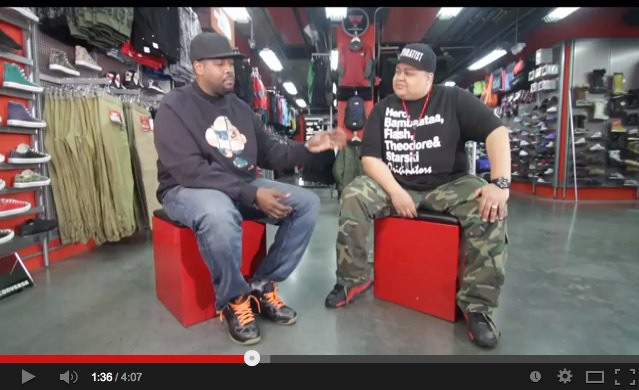 The Heavy Hitters' very own DJ Fatfingaz, Gimme2Pairs and ASneaks sit down with the legendary DJ Clark Kent to discuss music, sneakers and more. The Ultimate Sneaker Expo hits Long Island on April 26th, 2014! Visit UltimateSneakerExpo.com for tickets and more information. Visit UltimateSneakerExpo.com for tickets and more information! 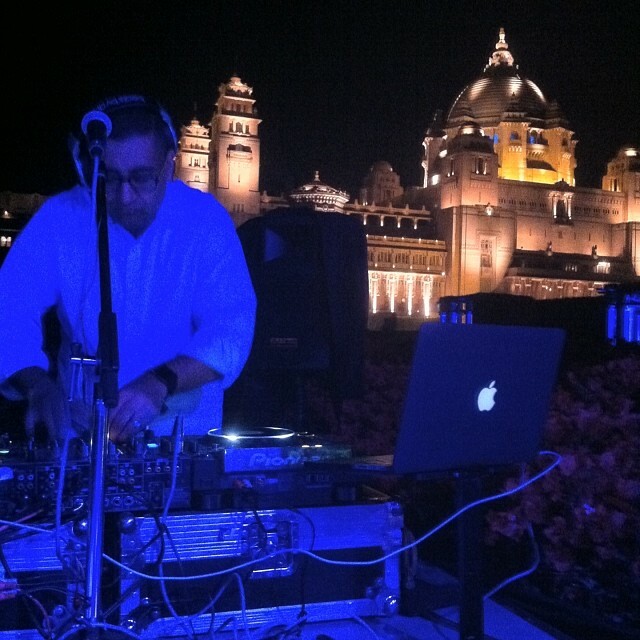 DJUSA’s DJ Sharad kept busy in Cabo, Mexico for a private event and one week later he was travelling again for a multi-million dollar wedding in Jodhpur, India. The client who lives in New York dreamed of having a lavish wedding in at the Jodhpur Palace and turned his vision into a reality. 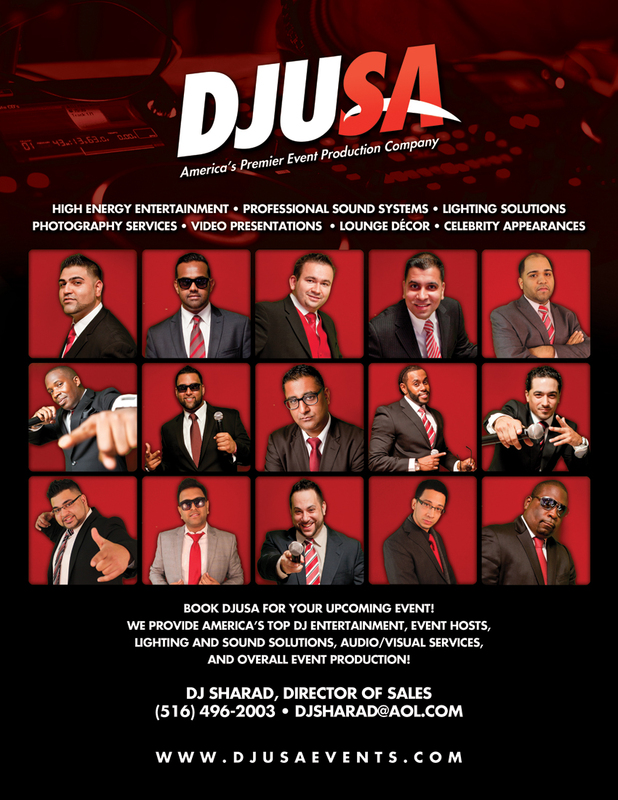 DJUSA’s DJ Sharad and DP One were specifically booked to rock not one, but six different wedding events for the bride and groom. 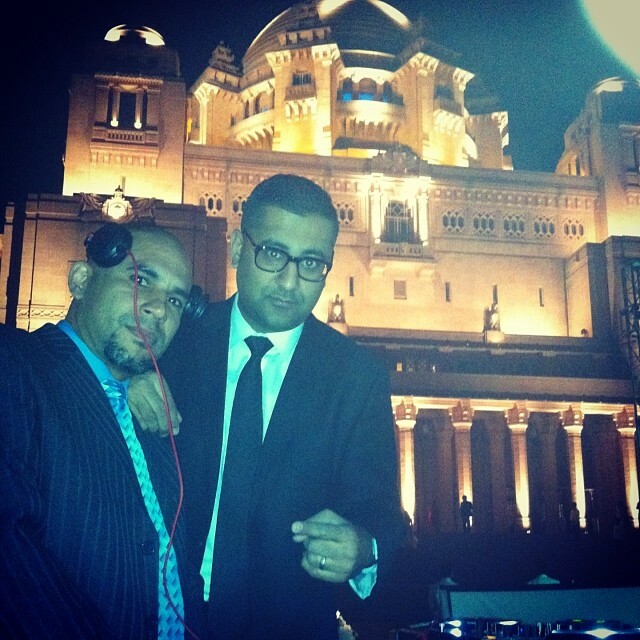 DJ Sharad and DP One along with the client’s guests flew over 7,000 miles to Jodhpur, India to be part of one of the most extravagant weddings hosted by an NRI. It was a multicultural wedding infused with the Indian and Persian cultures and featured live entertainment by The Gypsy Kings. DJ Sharad and DP One played the hottest sets and kept guests dancing the night away literally until the early morning hours. Check out pictures from this exclusive event! What's up everyone!! It's your boy Ash G. checking in on the DJUSA newsletter tip! Last weekend I had the pleasure of rocking with some massive Bhangra heads in Washington D.C. for the official Bhangra Blowout After-party at the legendary Howard Theatre with DJ Biks, Fresh, Lucky and Riz. The after party was also laced with show stopping performances by Amar Sandhu and of course Mickey Singh who lit up the theatre. It was an honor to represent NY and DJUSA on this line up!! In an abundant market of inter-collegiate dance competitions, Bhangra Blowout is one of the original ones in North America and historically has been a launch pad for many collegiate Bhangra teams nationwide. I've had the pleasure of rocking many of their after parties in the past and this year was no different. It's a pleasure to see newer generations embracing the Bhangra culture and even more of a sight to see multi-cultural teams participate in the cultural phenomenon known as Bhangra. I can never explain the feeling of seeing a crowd jump to something I've made and this time around just blew my mind. I premiered two brand new remixes on stage that couldn't have been received better and soon these will be available on the DJUSA website along with my Sound Cloud page. Thank you ALL for the love and support!! Hope to ROCK WITH YOU SOON!! Check out Ash G. on Soundcloud! Learn more about Ash G. and all the DJUSA entertainers here! Nearly a decade ago, all you needed was a DJ, some flashing lights, and a smoke machine for a sweet 16. 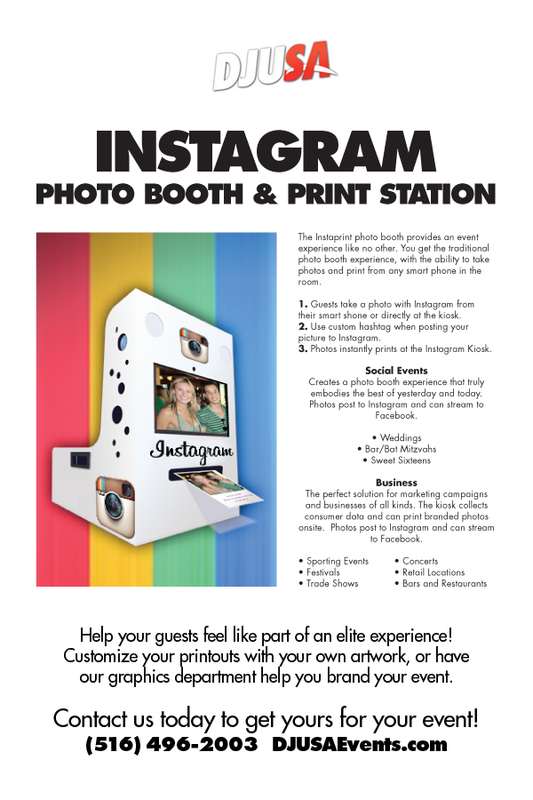 Today's generation of Sweet 16's takes event production to a whole new level and DJUSA is here to make it happen! 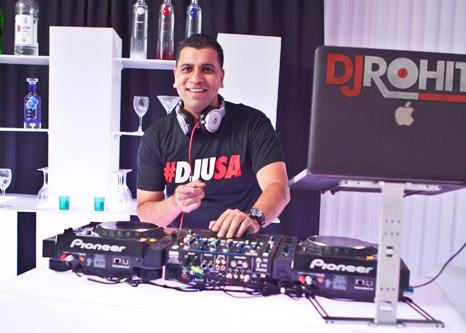 Every week in the month of March, DJUSA was busy rocking Super Sweet 16s in the tri-state area from the Hilton in Hasbrouck Heights to the Glass Houses in New York City. All these Sweet 16s featured DJUSA's DJ Rohit and MC Gino, full lighting packages, and custom step & repeats welcoming guests as they entered. With top of the line event production, DJUSA helped ring in birthdays that these Sweet 16 hosts and their guests will never forget! 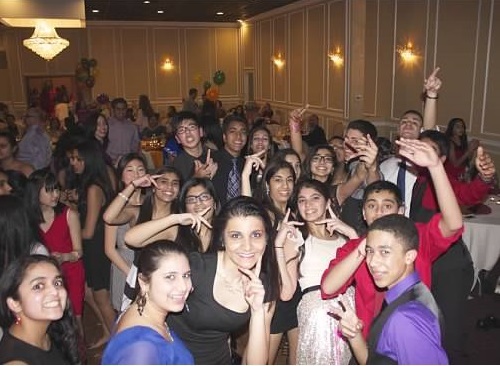 Check out pics from March's Super Sweet 16s and book your next event with DJUSA!